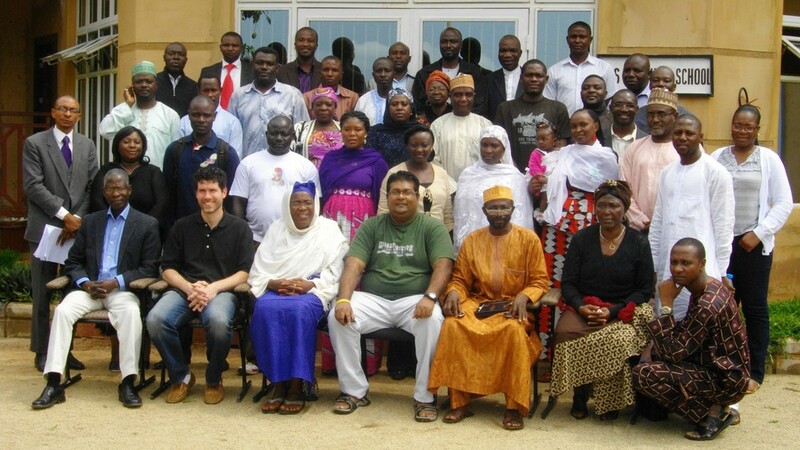 The Community Peace Action Network (CPAN), an IMC variant of the Early Warning and Early Response (EWER) mechanism, is a community-based early warning and early response system that systematically collects, analyses and disseminates conflict and peace information coming from areas of crises for the purpose of preventing or reducing escalation of anticipated violent conflict; developing strategic responses and presenting options to critical actors for the purposes of decision-making. Please click this link to see the CPAN Early Warning Database in action. marginalize false messages and creating a new social platform for dialogue. The data collected through the EWER system when analyzed will provide an independent and comprehensive understanding of conflictual and cooperative events developing in Nigeria, including a coherent summation of events and a trend analysis. This information will be disseminated into two main categories of reports: a situation report and special bulletins. Current early warning networks are essentially informal cellphone trees based on text messages that rely on the personal networks established at different levels in various conflict communities. While useful, we have also seen the inherent limitations of this approach because early warning is a purely pre-emptive tool in conflict management. Traditional rulers and religious leaders are the key ‘frontline’ respondents to conflict around the nation, commanding great influence in communities and among the political elite. As a result, the IMC have facilitated additional training in advanced conflict resolution tactics, and their involvement in these workshops has allowed IMC to integrate them into the mediation and Early Warning networks. The workshops have been conducted primarily at the grassroots level in the focal states, but we are looking to expand these training workshops at the national level.